Before we talk about the Manduka Prolite yoga mat, let us first talk about the company that has made this excellent product. Seeking to make a difference in the world, Manduka has been churning out yoga essentials which offer their consumers sheer comfort, convenience, and most importantly efficiency when doing their yoga sessions. The man behind the company is Peter Sterios. Peter Sterios is a well-renowned yoga teacher who started the company’s humble beginnings by designing and manufacturing his own set of yoga mats and then gifted them to his teachers and close yoga enthusiasts. The first set of yoga mats he produced paved the way for more and more yoga mats which were gifted to fellow yogis. This gave rise to a movement that Stereos did not expect to happen. Because of this, the company was established. Manduka is coined from the word Mandukasana which is another term used to call the frog pose. Peter Sterios decided this was the best name for the company as it was somewhat a tribute a close teacher of him which always incorporated the frog pose to most of their yoga sessions. The goal of Manduka is to produce products that are eco-friendly and provide sustainability to both man and nature. Each of the products they manufacture is carefully manufactured with natural and recyclable materials. This alone sets them apart from the run of the mill yoga mats you see in the market nowadays. Manduka produces many versions of their yoga mat. In this article, we will focus on the prolite. Measuring 71 inches by 24 inches with a 4.5 mm thickness,, the Manduka Prolite has adequate length and width to accommodate just about any user. When it comes to weight, the Manduka Prolite also excels. 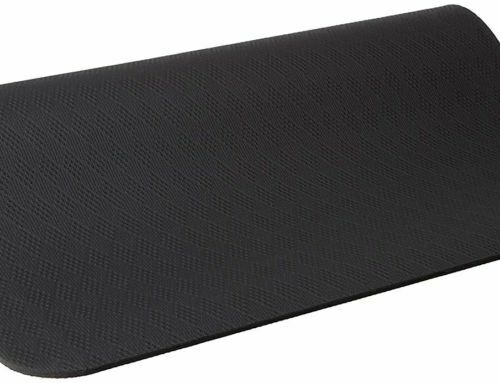 It only weighs 4 lbs, which is far more lightweight compared to most yoga mats you will see in the market. You can carry the mat wherever you like. You can seamlessly fit it on your bag and you won’t feel any added weight. It isn’t called Pro”lite” if it isn’t lightweight after all. In terms of durability, the Manduka Prolite does not disappoint. The minute you step on the yoga mat, you will immediately discern how the company put an effort to make it last for several years. It comes with a rather thick and compact cushioning with just the right thickness. While most yoga mats come with their own run of the mill padding, Manduka employed the use of extra durable material to make it withstand any wear and tear after countless yoga sessions. 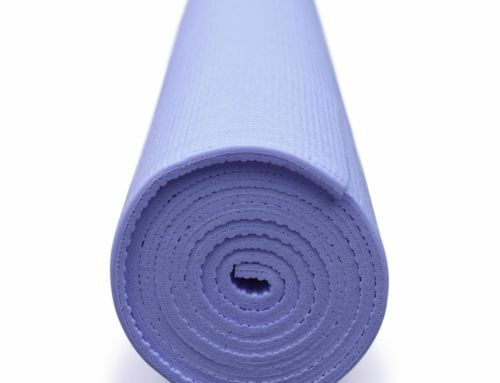 Most yoga mats form small craters on the surface after a single use. However, you won’t experience that with the Manduka Prolite. Traction is extremely important when it comes to yoga mats. You do not want any untoward incident when doing yoga sessions. You should equip yourself with a yoga mat that holds or grips on to the floor or any surface so that you won’t experience any slips and slides while doing your yoga poses. Manduka Prolite flaunts a surface that is resistant to slips while also donning a tight grip bottom. 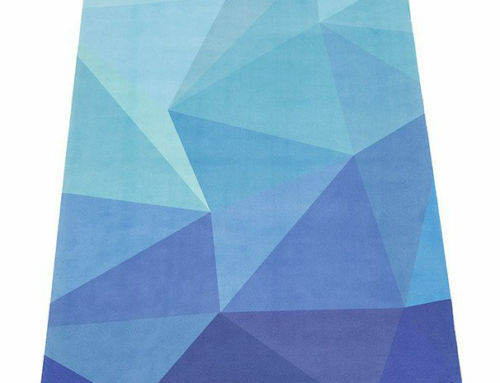 One does not simply produce an efficient, durable and reliable yoga mat without flaunting an elegant design. While it sports a rather minimalistic style, the design is still striking to look out. Donning 11 color options, you surely can find the perfect one that speaks to your personality. Another worth noting feature of the Manduka Prolite is the fact that is made with all natural materials. This means that the yoga mat is considered sustainable in every sense. Manduka takes pride in manufacturing products without emitting toxic substances or gases. The Prolite does not use latex, therefore it can be used for people who are allergic to latex. Probably the best thing about the Manduka Prolite is its value for your money. Despite being equipped with top-notch material and boasting excellent durability and functionality, the Prolite surprisingly has a cheaper price tag. One thing that the Prolite could improve on is the ease of cleaning it. 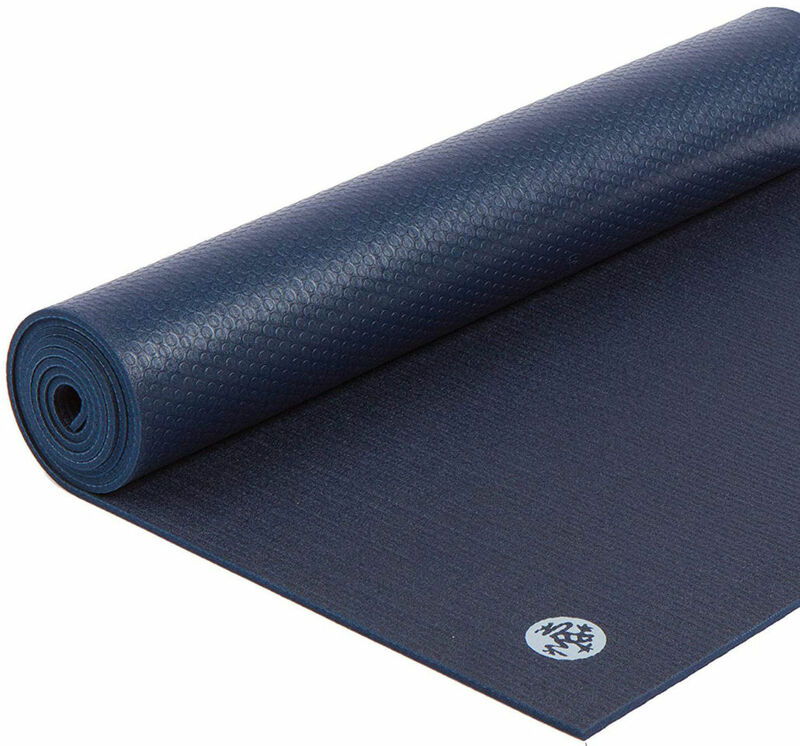 Cleaning the yoga mat can be quite laborious because of the material being used.